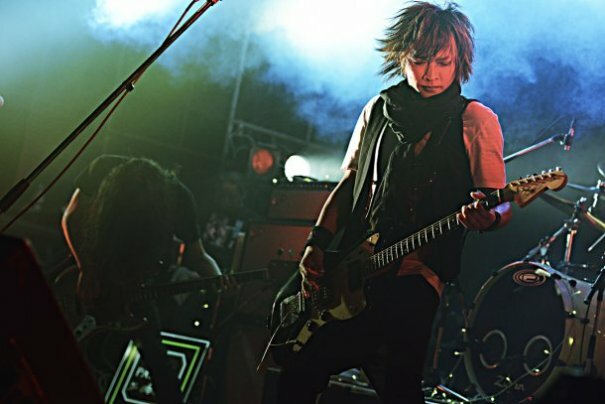 INORAN (イノラン) was the rythmn guitarist for LUNA SEA. 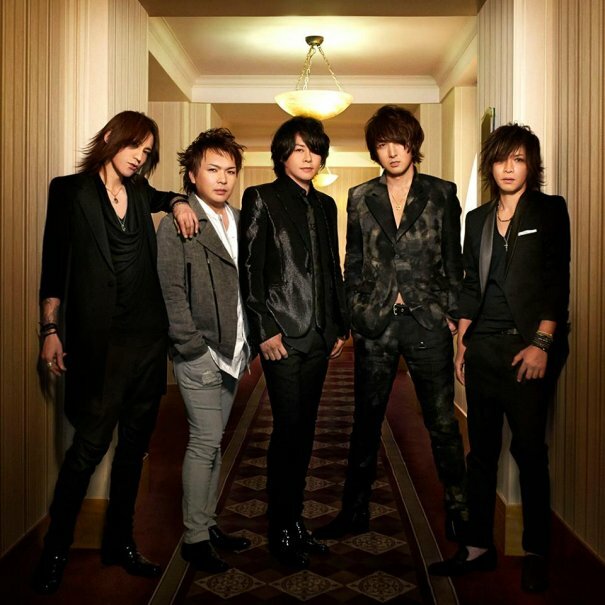 After LUNA SEA disbanded, he released one single and two albums and later founded FAKE? 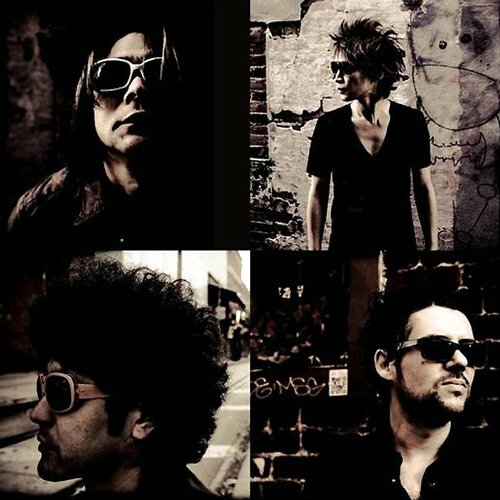 with Ken Lloyd of Oblivion Dust. 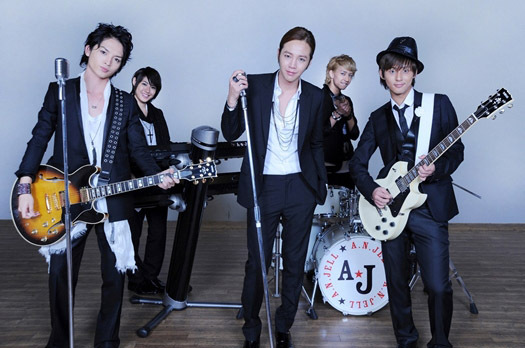 After having musical differences with Ken, he quit FAKE? 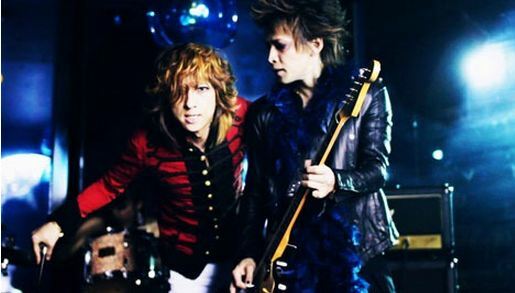 and founded Tourbillon with Ryuichi. 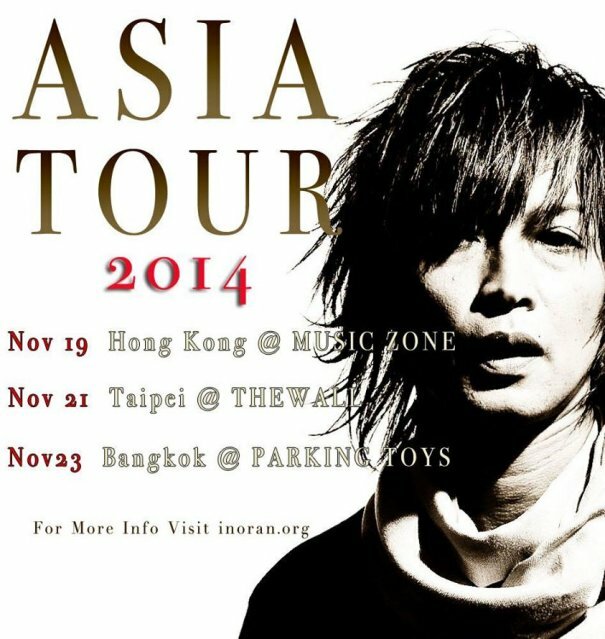 His nick name 'INORAN' came into existance when he was in baseball game; He hit the ball and a fan kept shouting "INO! RUN!!" 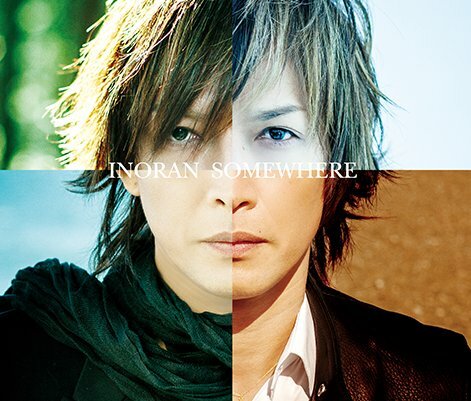 which sound "INORAN". 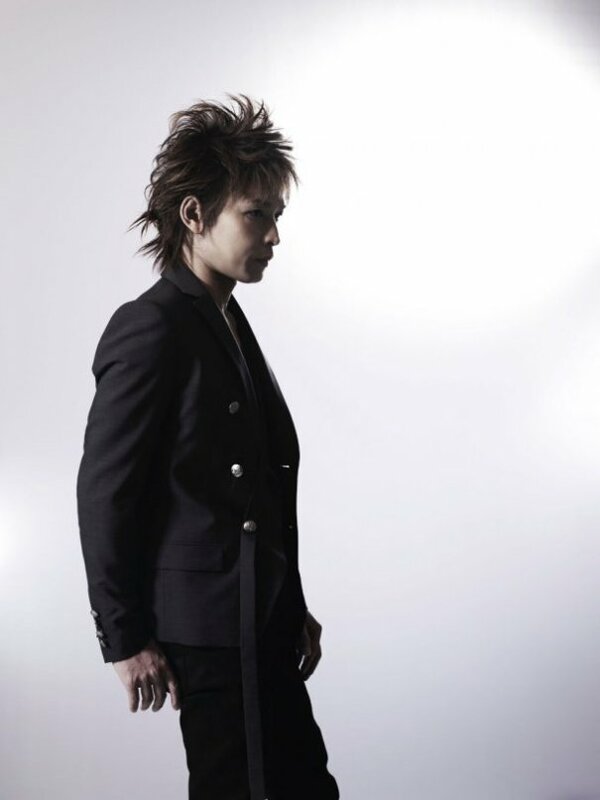 INORAN is claustrophobic, which made him to compose the song Claustrophobia, the c/w of LUNA SEA's 1st single BELIEVE. 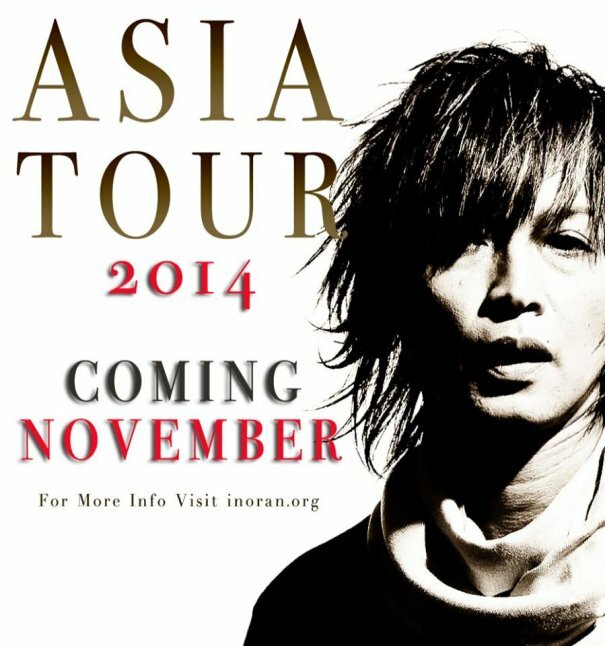 [Jrock] Inoran Releasing 10th Album! 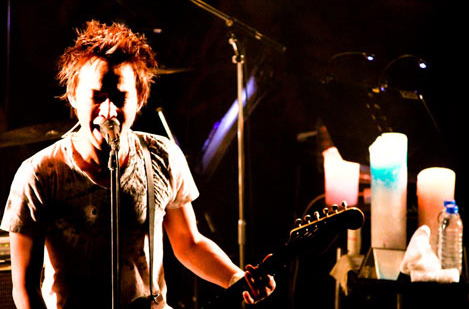 [Jrock] LUNA SEA's Inoran has Joined Twitter!